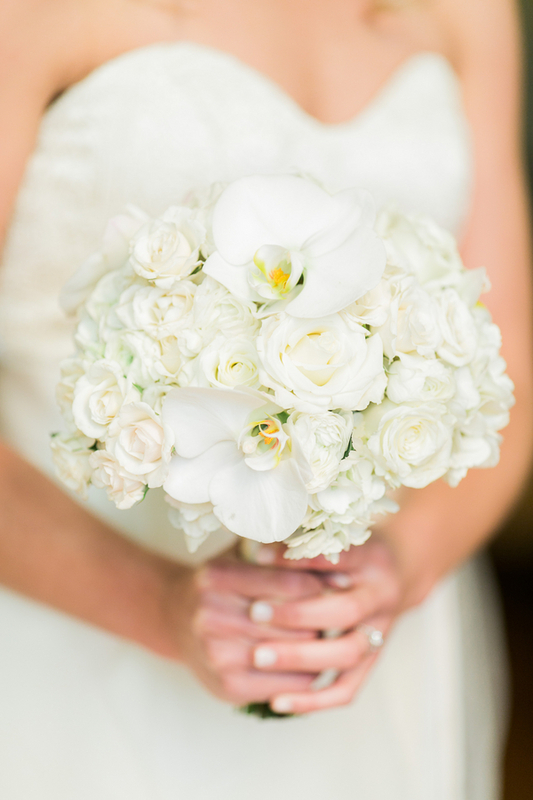 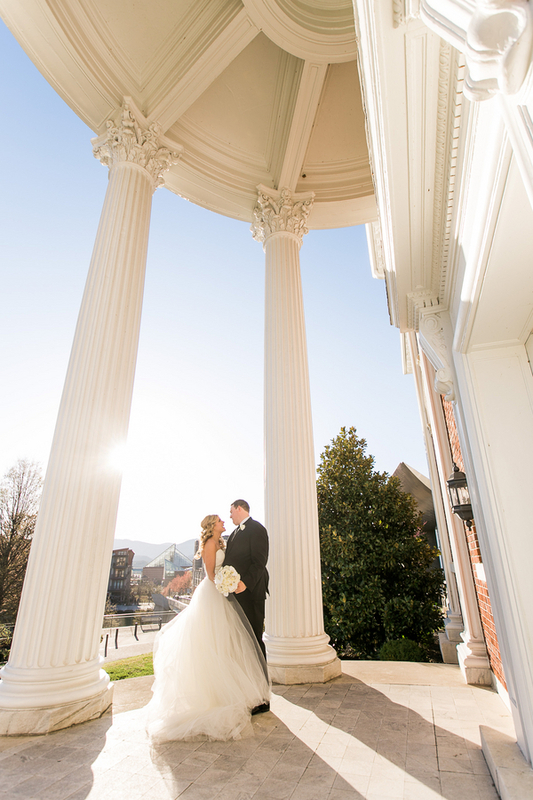 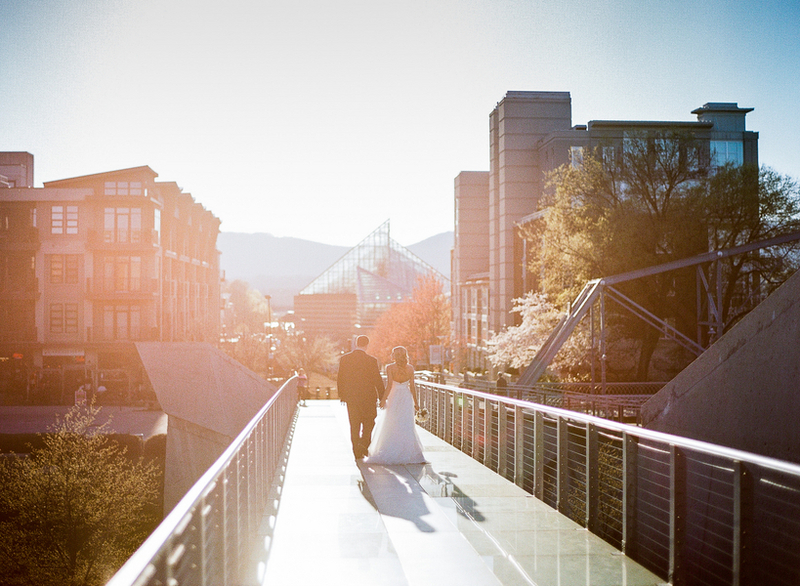 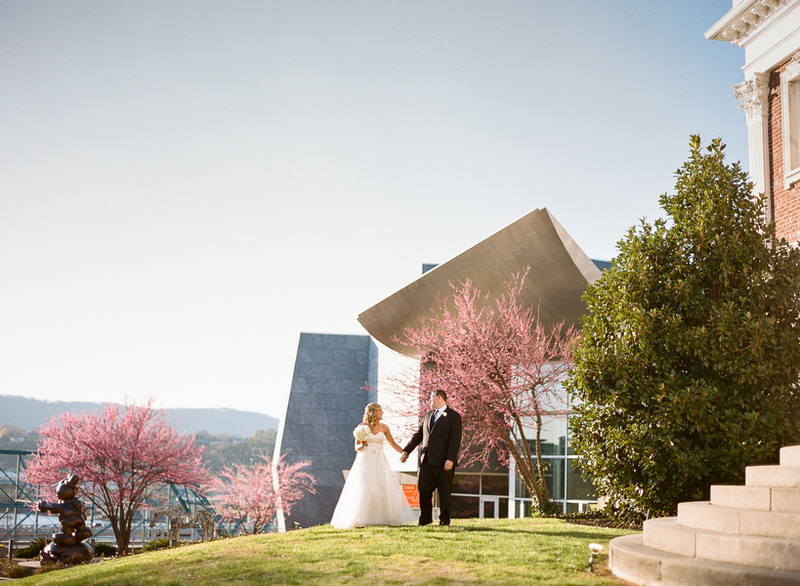 A big thanks to Bamber Photography for sharing this gorgeous wedding with us today! 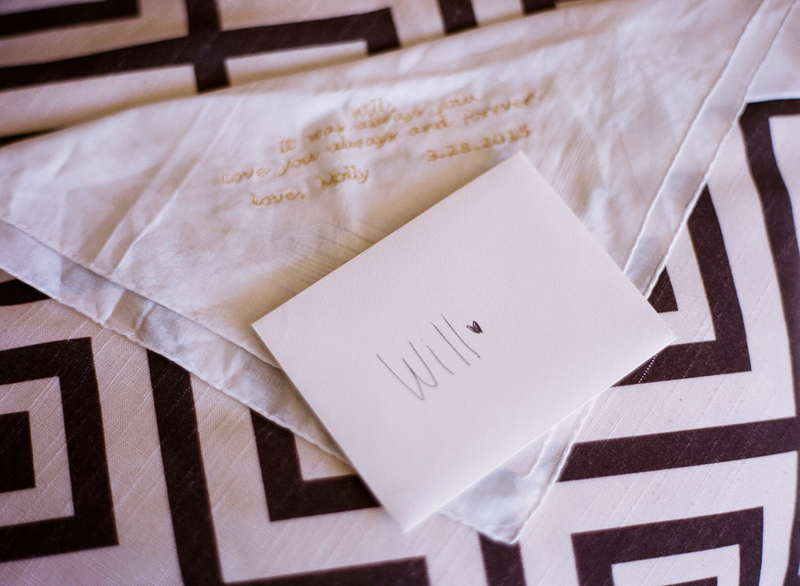 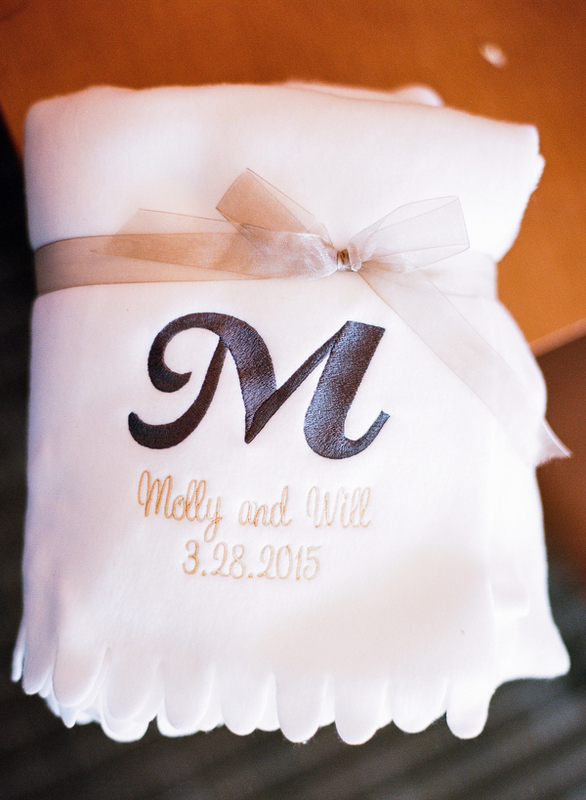 Molly and Will were married this past spring. 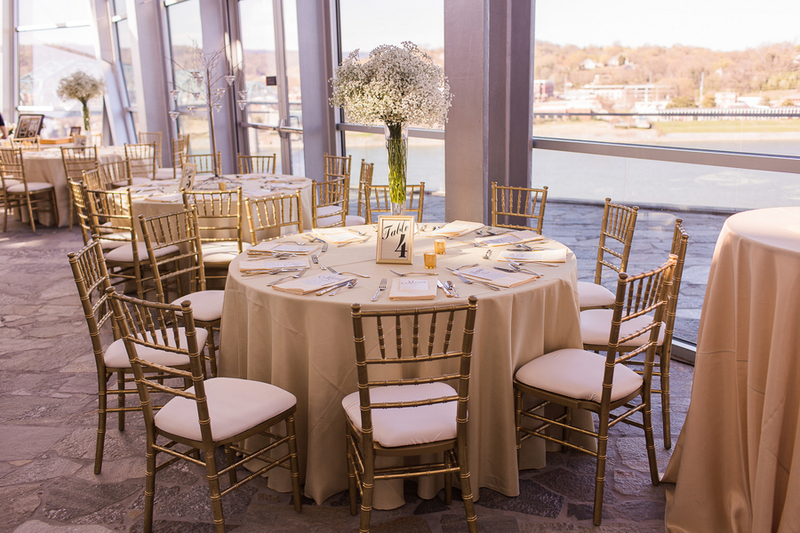 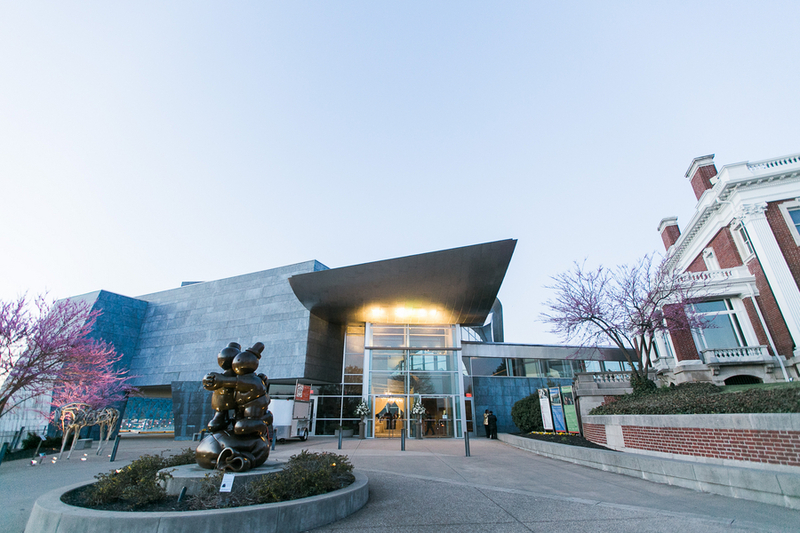 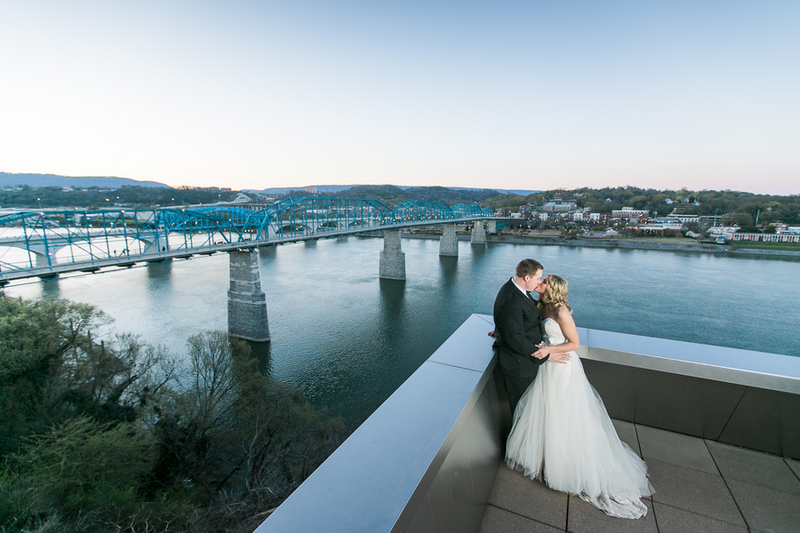 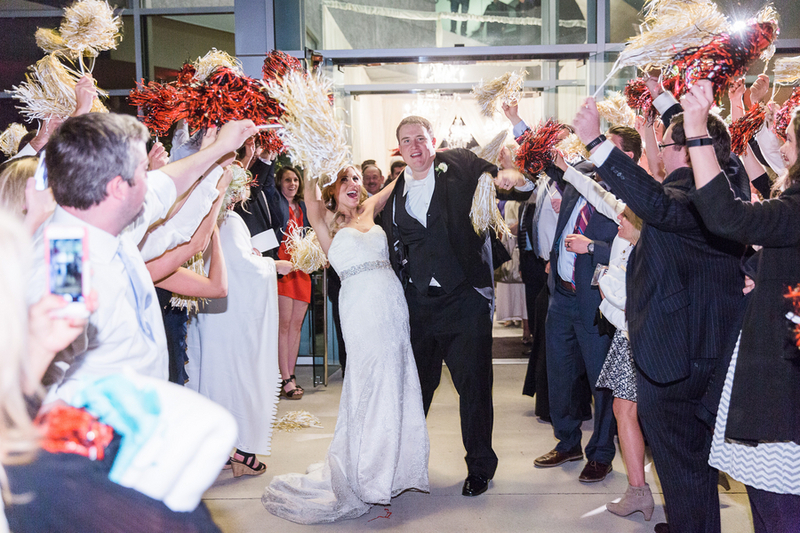 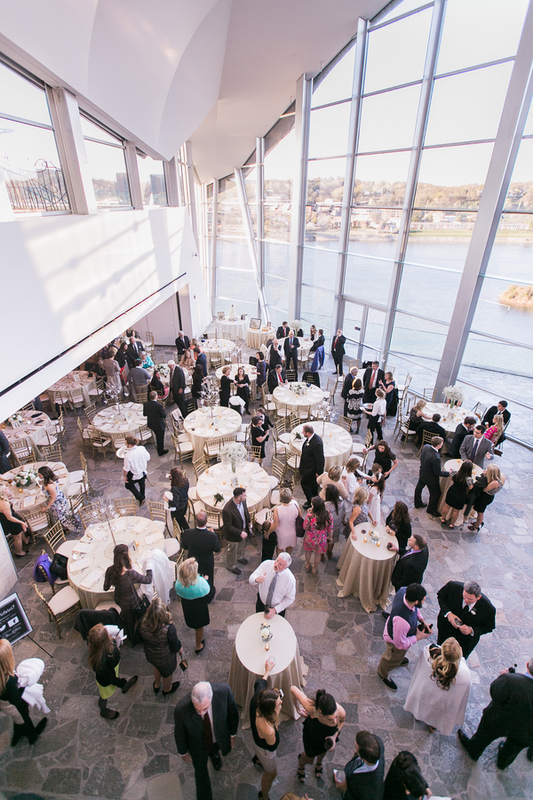 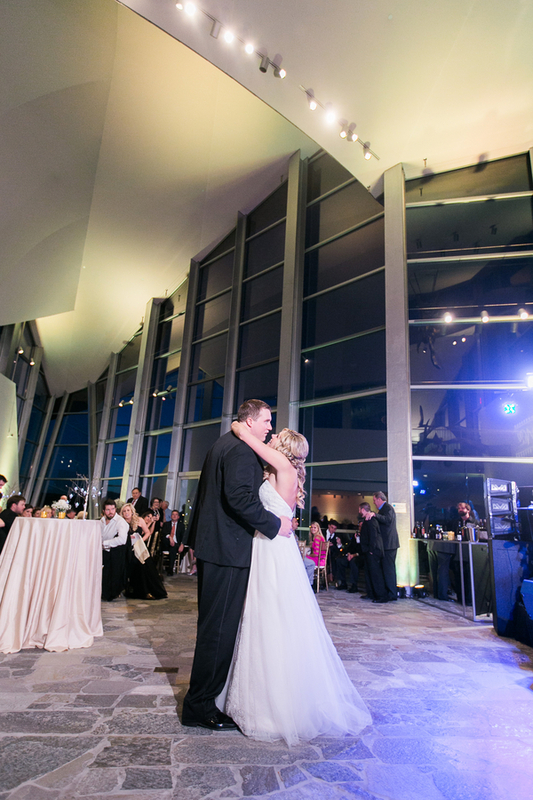 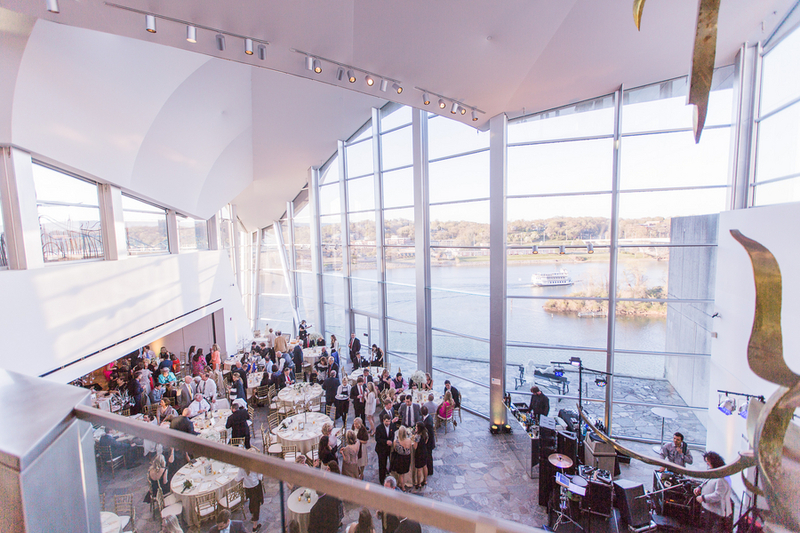 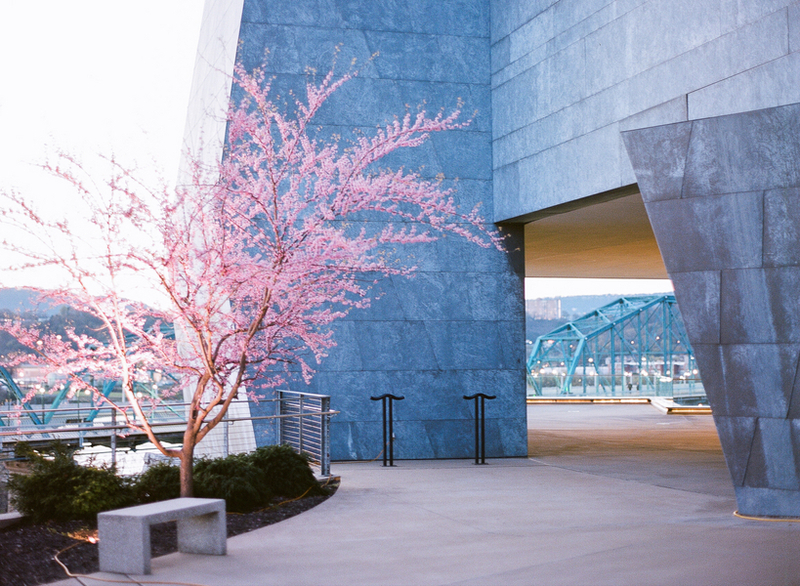 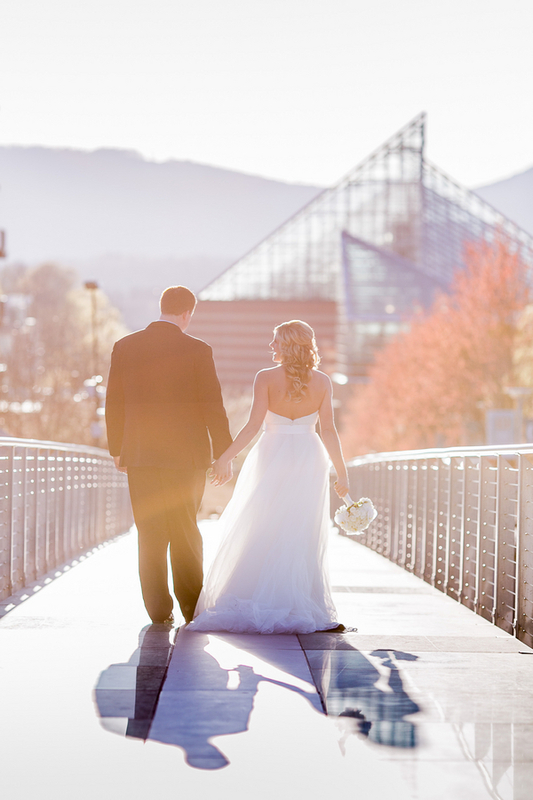 While this post does not include images from the ceremony, what you will find is an incredible look at their Hunter Museum reception in Chattanooga Tennessee. 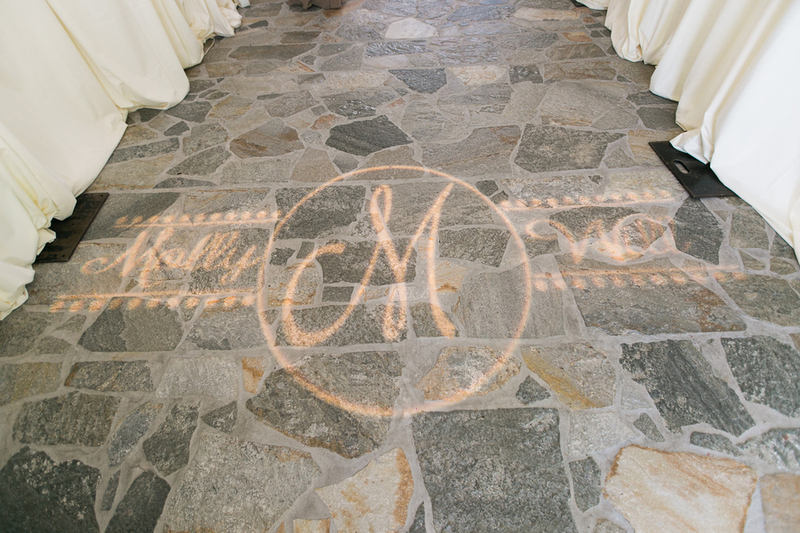 Molly added her own personal touches to the celebration by doing all of the monogramming- from the bridesmaids robes to the gifts given to guests. 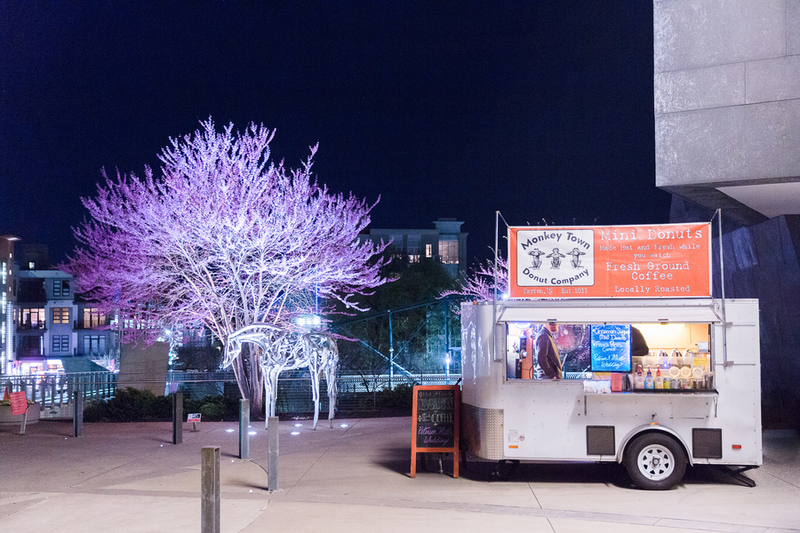 Guests were also treated to a donuts and coffee food truck outside of the reception. 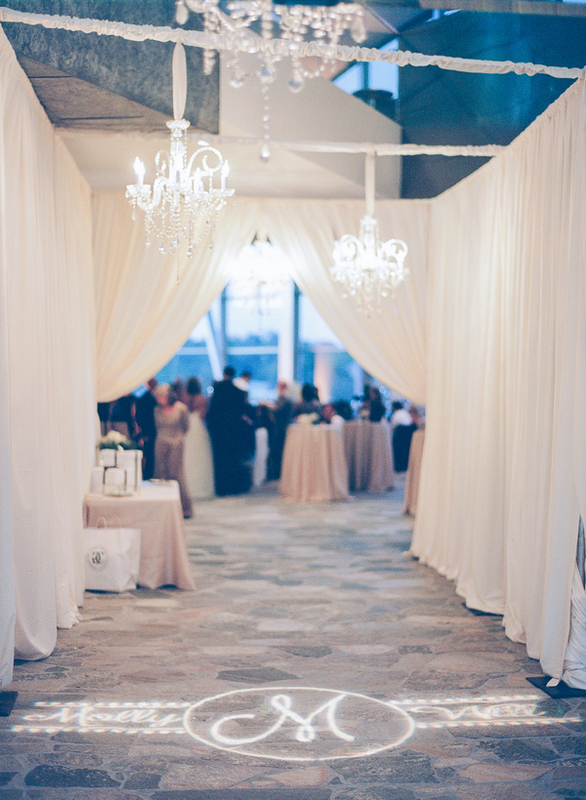 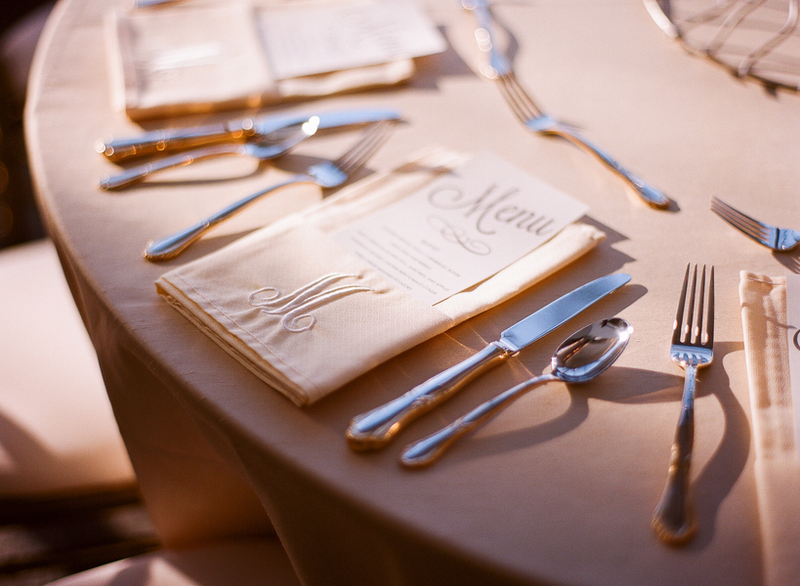 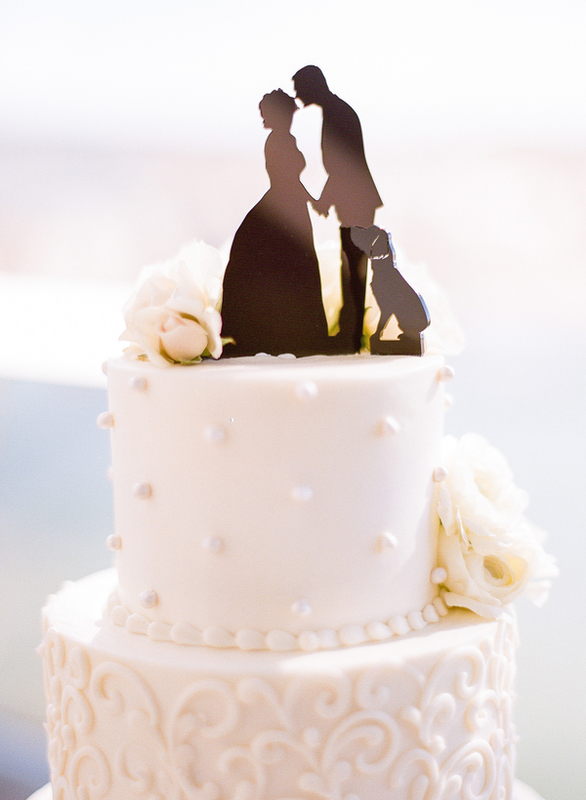 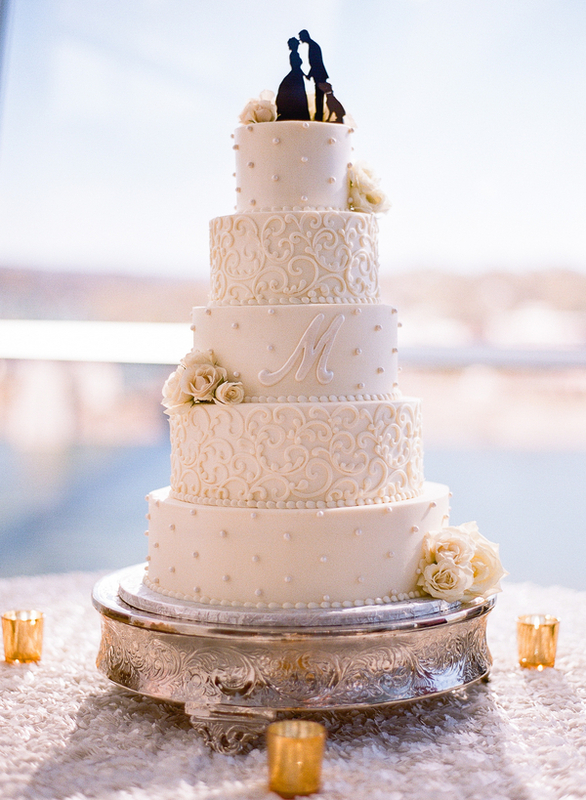 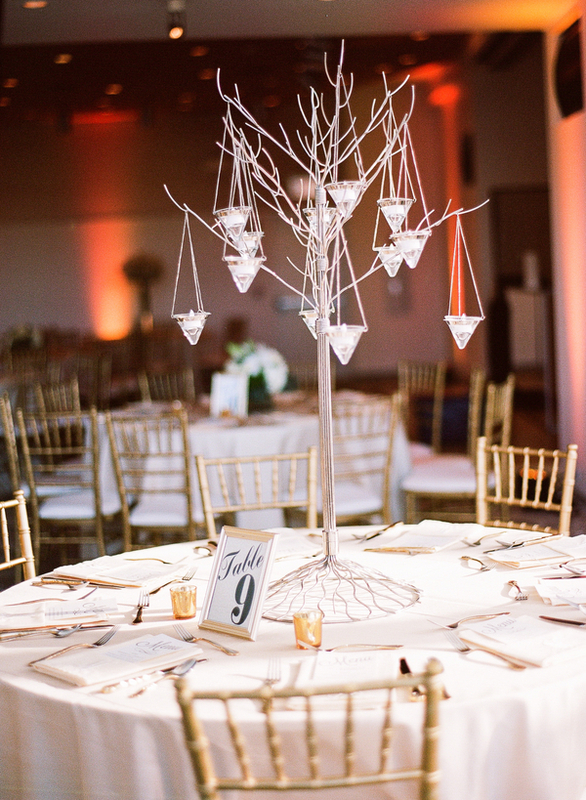 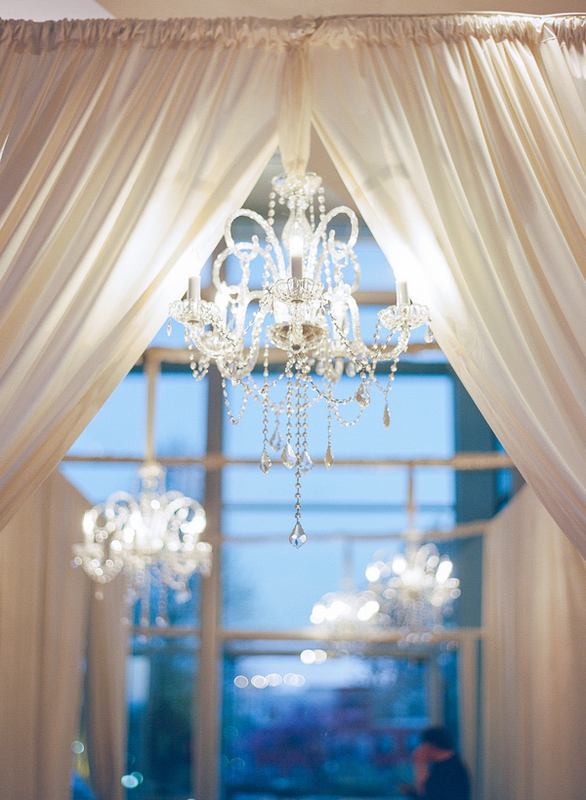 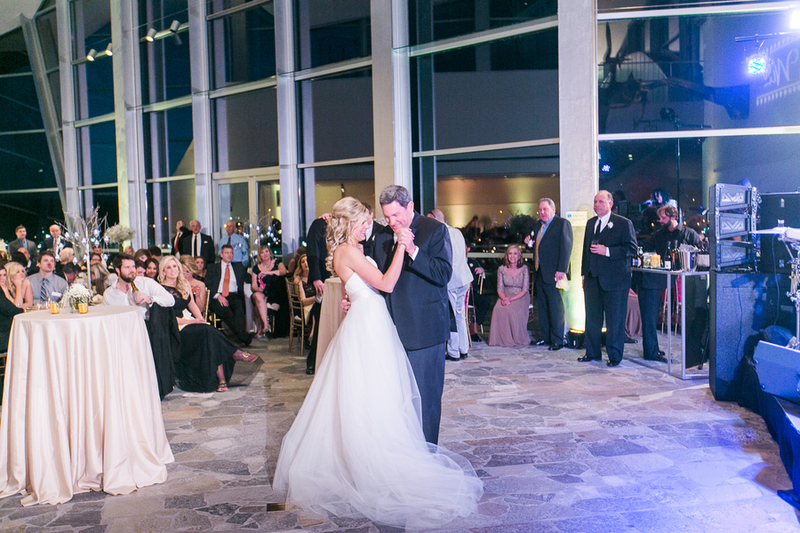 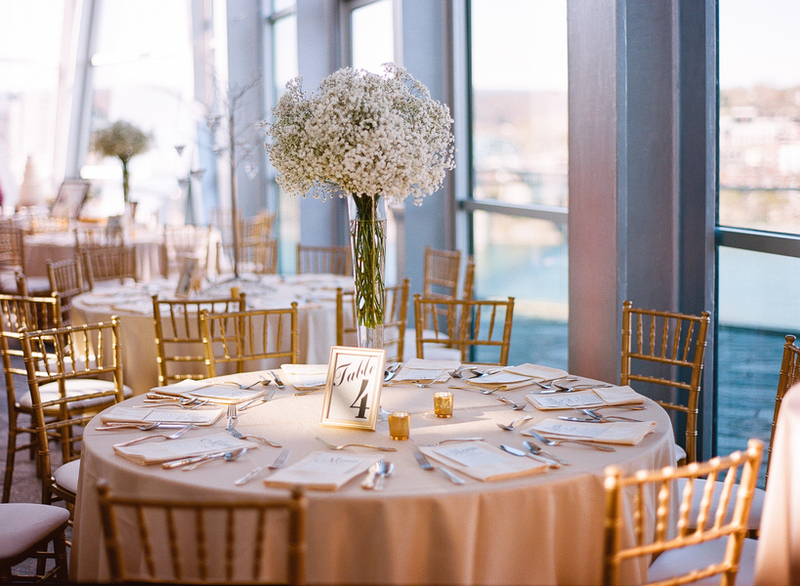 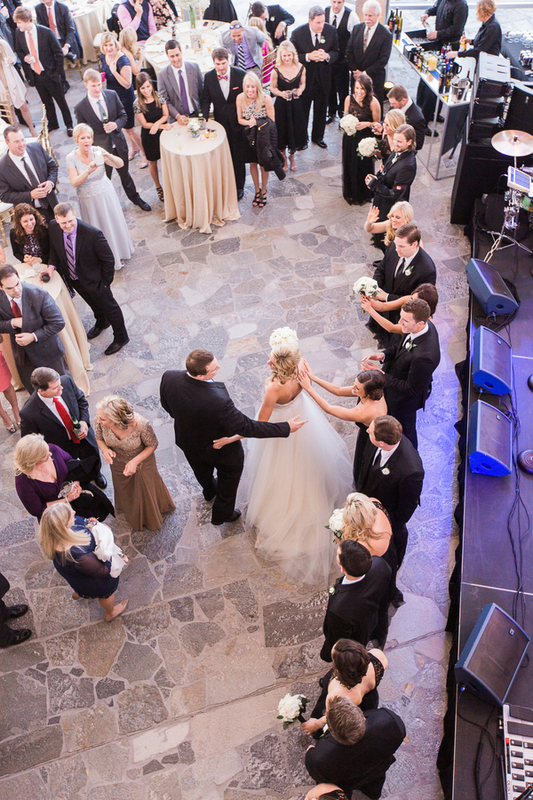 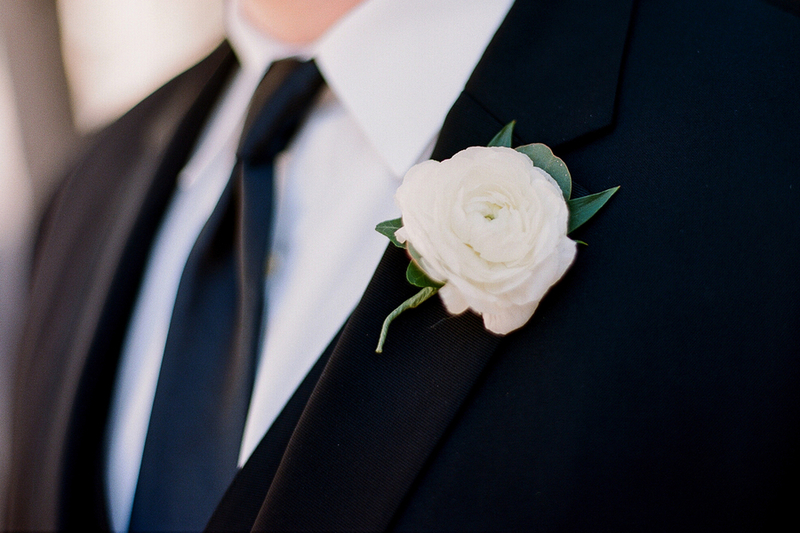 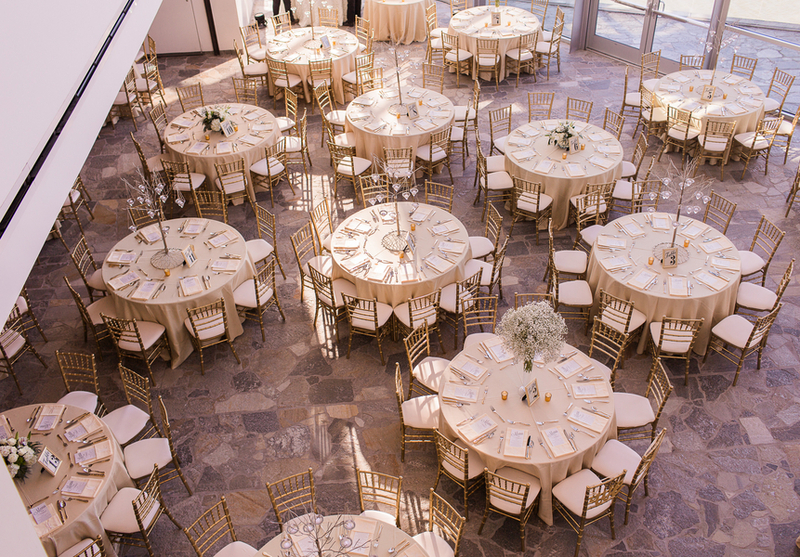 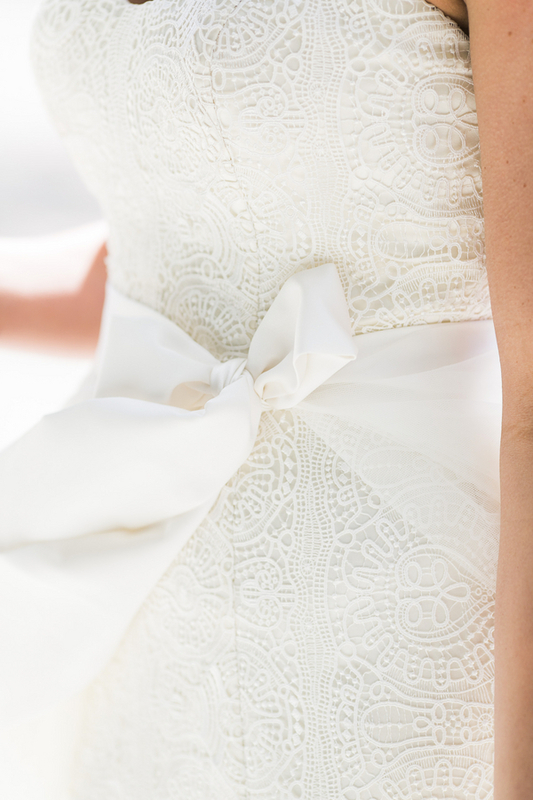 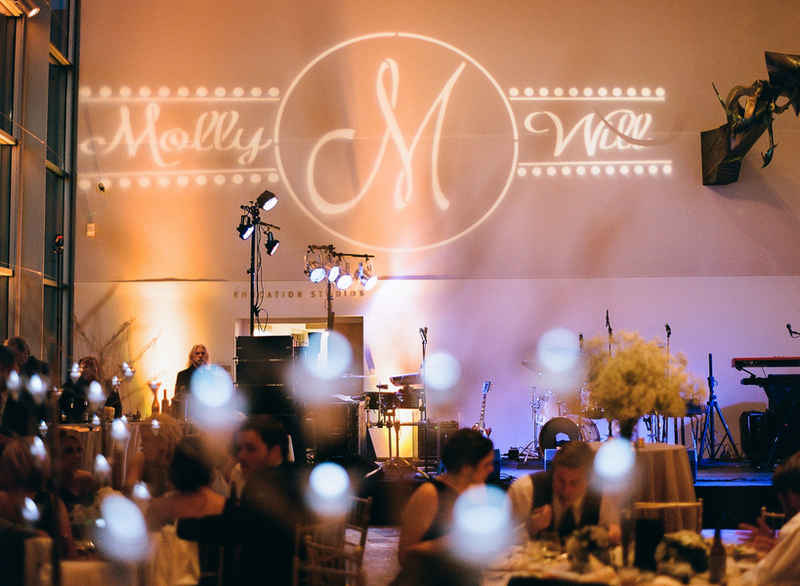 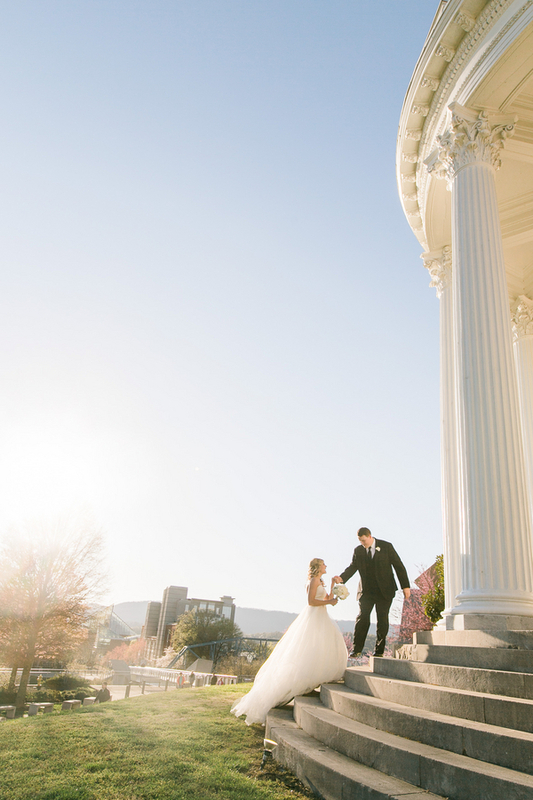 With it's timeless details, this wedding is sure to be a great inspiration!